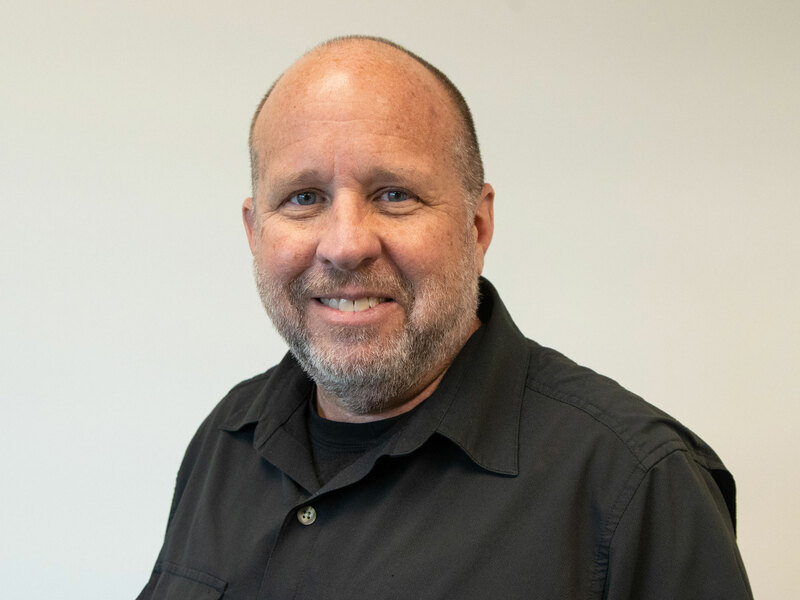 CINCINNATI, Ohio – January 28, 2019 – The leading global vision care nonprofit, OneSight, announced today that Dennis Norris has joined the organization as the new head of global programming. Norris brings over 25 years of programming and nonprofit experience and a passion for making a tangible difference in lives. Norris’s unique background and deep experience will be critical in helping the organization scale its programming to the 1.1 billion people who need glasses, but have no way to get them. Norris joins OneSight after serving the past decade in Afghanistan and Western Africa as Chief of Party and Senior Advisor for Central Asia Development Group and the United Nations. He supervised major redevelopment efforts from the UN, World Bank, USAID, AusAID, CIDA, and the US Military, and founded an air freight and passenger company in Bamako, Mali servicing UN military camp construction in the southern Sahara Desert. Prior to his work overseas, Dennis served as Executive Director of The Leukemia & Lymphoma Society (Indiana Chapter) and the Walther Cancer Foundation. Dennis’s initial career began as a US Coast Guard patrol boat captain and San Francisco police officer, and later switched to nonprofit and grant-supported program management. He is an honors graduate and Chancellor’s Scholar of the University of California at Berkeley, where he currently serves on the Alumni Leadership Scholarship Committee. Dennis is a national trainer and author on the topics of grant-supported program management and resource development. Learn more about our global vision care solutions.